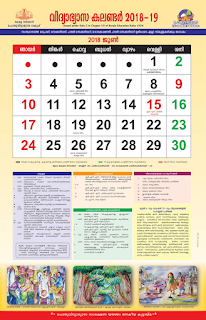 The SCERT Teacher Hand Book (Teacher Text) of all subjects of class XII are now available at the following links. These handbooks have been designed by experts from the relevant fields. Teachers can best use these resources to make the classroom live and interesting. Written in simple language, the handbooks would enable the teachers to plan each lesson while the students could be able to gather more knowledge. Each lesson is well structured and would keep the learner acquire information more than the typical teaching method. As each chapter is illustrated with pictorial examples, the teacher could be able to channelize the acquired knowledge to the learners too. The Reference for the first & second chapter available here till the Hand Book distribution is completed. 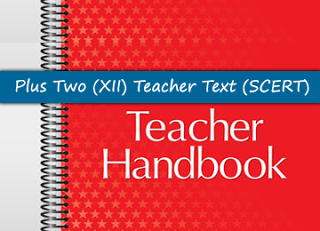 Click the below link and refer the new Teacher Text(Hand Book) for HSE Second Year (Plus Two) for better comprehension.